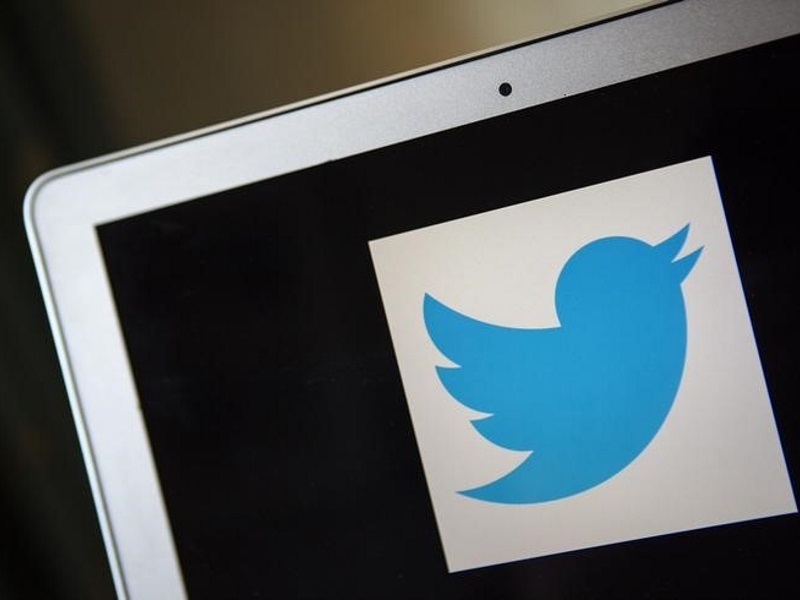 As part of its steps to support budding entrepreneurs, the government on April 21 will launch a new service, Twitter Seva, to address various queries of startups in a timebound manner. “On April 21, we will be launching a ‘Twitter Seva’. Any startup which wants to access government irrespective of any department, they can (put their queries). “The process is on. We would have a place where you can virtually contact us, tell us your issues. We have a team that will divert the things or issues to the particular ministry and then come back to you and try to reply in 24 hrs,” Commerce and Industry Minister Nirmala Sitharaman said. Sitharaman said that as part of follow-up of the action plan announced for startups by the Prime Minister in January, the ministry would be “meeting with you as in what exactly is happening in the start up place”. “Getting a feel, get inputs from you. We want the inputs to keep coming from you. I assure you that I will go back and come with responses. We will do course correction if required. We are here as a facilitator,” she added. The interaction was aimed at giving a thrust to budding entrepreneurs.